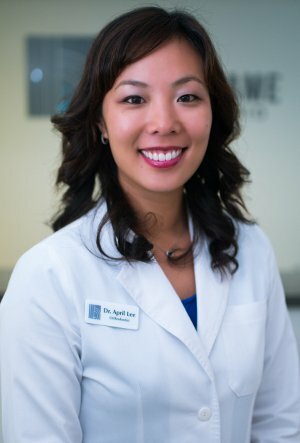 Dr. April Lee has been practicing orthodontics in the Bay Area since 2008. She opened the doors to Burlingame Smile Studio in 2015 after many years of planning and preparing to provide her patients with the best orthodontics and customer service around. Dr. Lee loves running her own practice and working one-on-one with her patients. You’ll be able to tell that she enjoys interacting with her patients and forming meaningful relationships more than anything based on the way you’ll be treated during each orthodontic appointment. Dr. Lee’s core mission is to ensure that each patient gets the individualized, one-on-one personalized attention that they deserve. Here at Burlingame Smile Studio, our goal is to provide excellent service and orthodontic treatments to our valued patients. Our patients are our friends and family! You can always expect customized care when you visit us, along with incredible results. We hope you, too, can leave our office with a smile that you love. 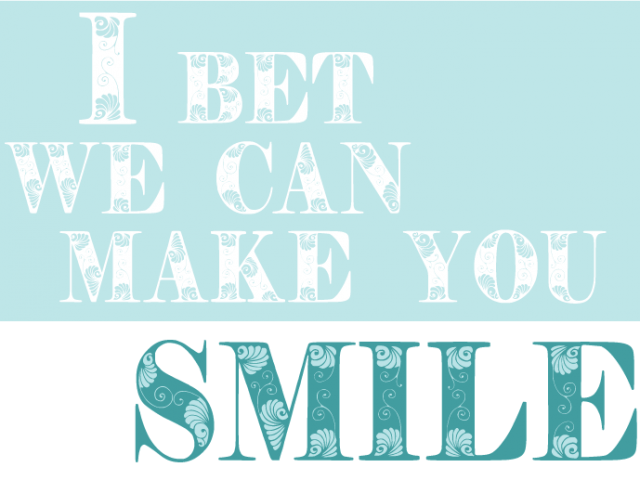 Call us at Burlingame Smile Studio at 650-231-2680 today to schedule your appointment! Early preventative treatment is the best way for young patients to ensure their best oral health and overall appearance in the future. Dr. Lee works with kids and teens to maximize their opportunities to accomplish healthy, functional, and esthetic results. The disadvantage of waiting for the complete eruption of permanent teeth is the possibility of a compromised smile result. If you want straighter teeth, but don’t like the appearance of braces, you’re not alone. Dr. April Lee provides the ideal solution for the patient who doesn’t want to give up their current look to improve their smile. Invisalign is an aesthetically appealing alternative to braces, and can still give you the healthy bite and beautiful smile you have always wanted. Our office is full of the newest dental technologies. Using our iTero 3D Scanner we can create a complete 3D simulation of your entire mouth. This also helps us keep our records digital and significantly reduces the use of old style alginate impressions. Dr. Lee is proud to provide AcceleDent, the only FDA-approved orthodontic appliance that can accelerate your treatment by up to 50%! AcceleDent is a hands-free device that can speed up your braces wear time significantly. With only 20 minutes of use each day, SoftPulse Technology will accelerate the movement and remodeling of your bone and teeth. Are you looking for a friendly team of experts who will take a gentle approach and always show respect and compassion? Dr. Lee and the team of Burlingame Smile Studio want the opportunity to meet and serve you! We can give you the stunning smile of your dreams with advanced services. Contact our office today to schedule your consultation!